The purpose of the “Hockey for HEROES” is to do several things. 1. To help our military members by donating, packing and shipping personal care items to them. 2. Give our youth hockey players a great team building opportunity and community project at a very low cost per family. 3. And to show, we as US citizens, care about our men and women in harm’s way. What a lot of people do not know is that our Military members must provide for all of their own personal care items, even while deployed. They often rely on family and friends to provide for these needs especially if they are ‘forward deployed’ at remote operating bases such as in Afghanistan and Iraq. Service members holding the rank of E-4 or below (the equivalent of a corporal across all branches of the service), do not make a lot of money and if they are married and have kids, their pay is barely enough for the family to live on, much less send care packages to their loved ones overseas. This is where, we as hockey families, step up and help out. In the past, Winterland had a project to take old hockey socks and make them into stocking hats for the Homeless. This time we get to take it a step further and have the kids actually pack the packages, send a written note and hopefully get a reply from one of our military folks. Each coach wants and needs a team building activity that brings his players together as a family. This program will get those players to work together for not only the good of the team but for the good of our country. How does a Youth Hockey Team help? To help is very simple. 1. Each team collects items on the “Need List”. 2. Each team member writes a short letter. Maybe includes photo in hockey uniform. 3. Manager makes arrangements with H.E.R.O.E.S. Care to go out to their Facility in Fenton to pack the care packages. 4. Each team donates $18.75 for postage of the package. Make checks payable to H.E.R.O.E.S. Care. 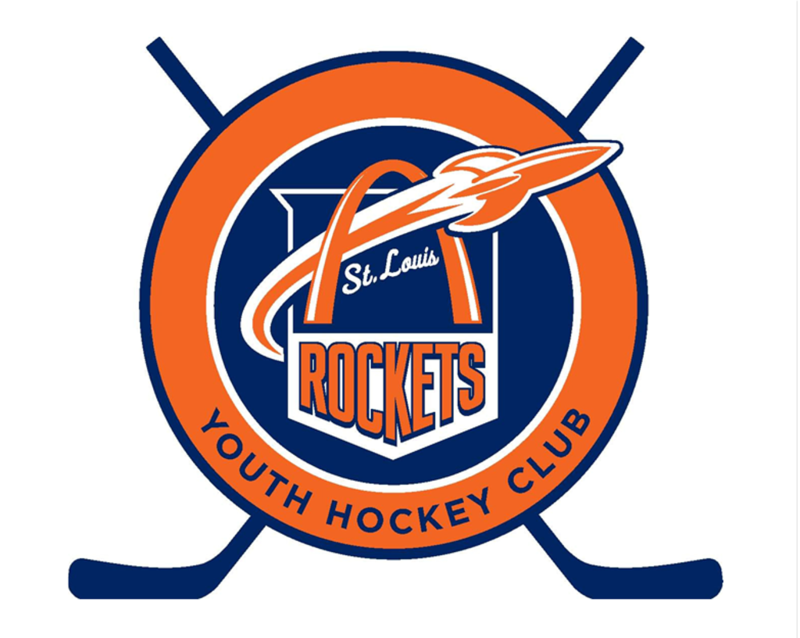 How does a Youth Hockey Club help? To help is very simple as a club. Clubs can offer the program as a club and set up collections boxes at each rink and just have members donate items which are then given to HEROES Care. And the Club could make a small donation to help pay shipping of some packages($190). Better yet do both. This way if a team does not wish to participate as a team building project their families could still participate and donate items at the rinks. Each club would have a HEROES Program Director(HPD) that would handle all aspects of the project and be the focal point for managers/coaches. 5. HPD would be available to discuss project at Team Meetings. from rinks to place the collection box in the rink lobby area. Or delivered to HEROES Care. For more information on how you can get involved, please contact Kevin Whitworth at Winterland by email at the link below.